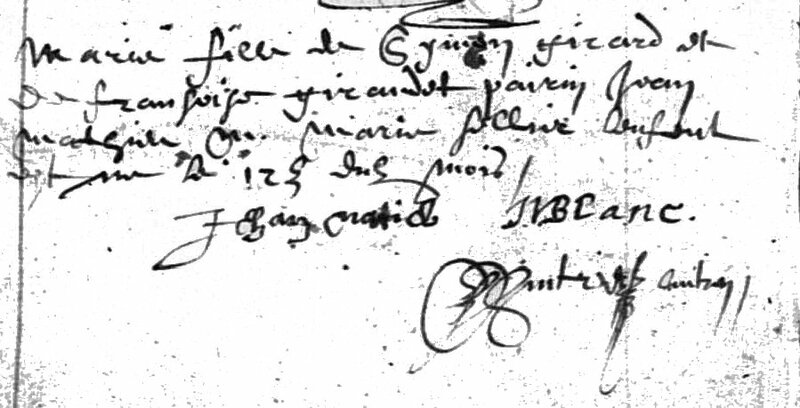 Anne Girard was a Fille du Roi (see 2nd note below). Filles du Roi is the name that’s been given to about 700/800 women who emigrated from France to Quebec in the middle of the 17th century. 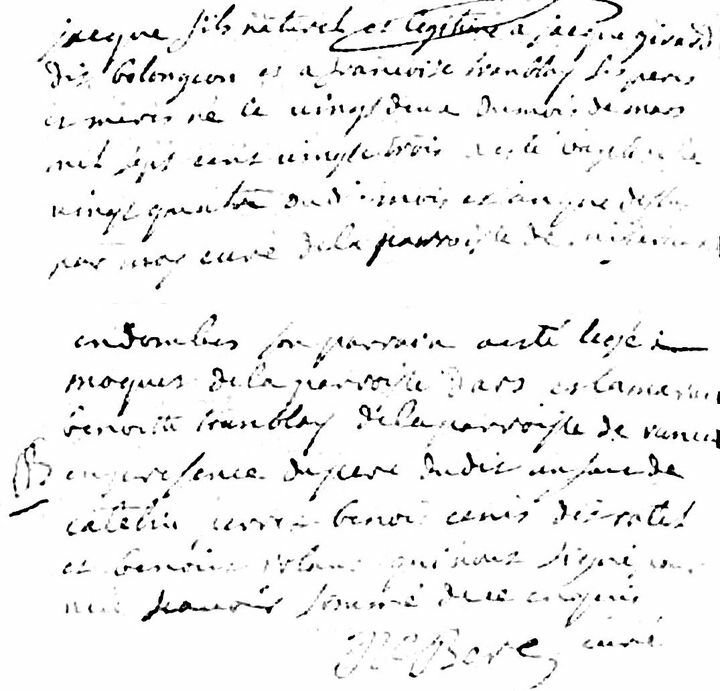 They were called the King’s Daughters because Louis XIV (King of France) had sponsored their trips to the New World. Each Fille received her passage, a hope chest and room and board until her marriage (read further at The Canadian Encyclopedia).